His announcement makes him the first openly LGBTQ elected official to run for President of the US. Elected as mayor in 2012, Buttigieg is also a lieutenant in the Naval Reserves, a Harvard graduate, and a Rhodes Scholar. In 2017, he ran for Democratic National Committee chair but eventually withdrew from the race. 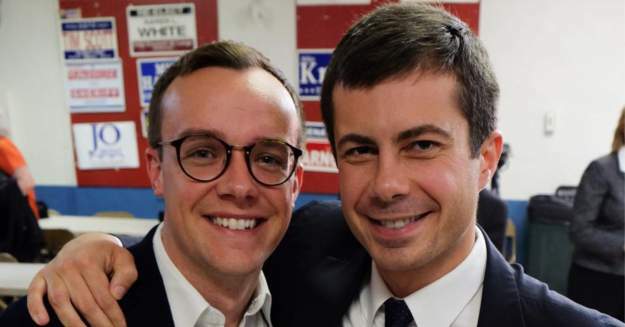 Then, in June 2018, Buttigieg married his husband Chasten Glezman. While Democrats applaud Buttigieg, Republicans quickly blasted Buttigieg’s announcement, suggesting his leadership of South Bend does not merit a presidential run.